Finding the best wares in town can be a challenge – even if you are a local. 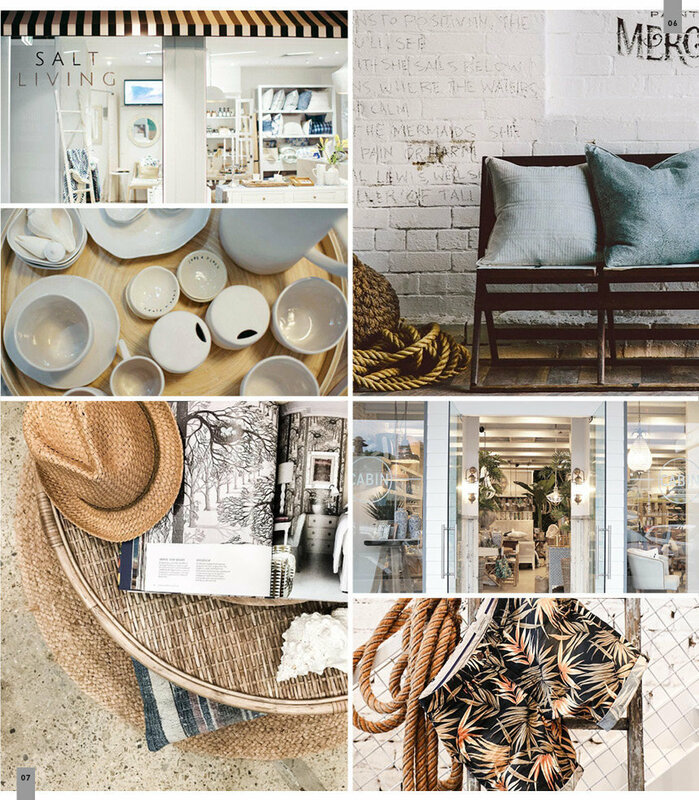 So we’ve scoured the backstreets and laneways for the best shops in which to enjoy a summer spree. 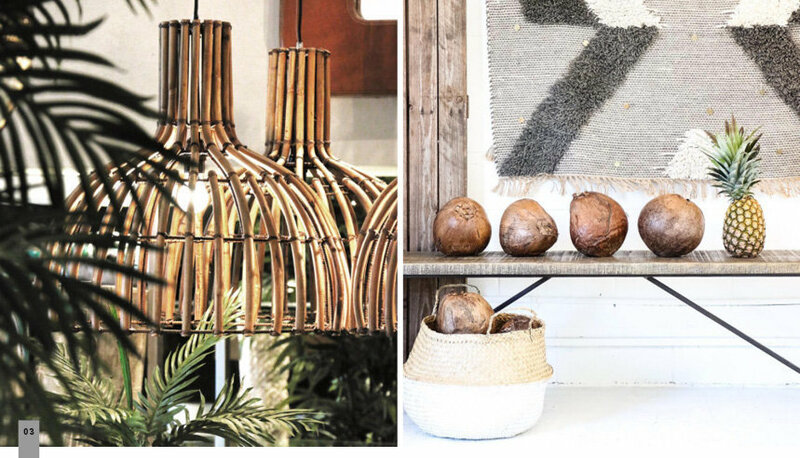 Here’s our edit of Gold Coast homeware retailers serving up a bounty of coastal products that will feel right at home in any seaside haven. 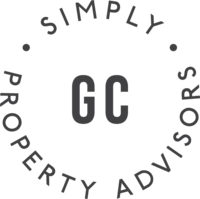 While larger retailers certainly hold their place on the Gold Coast, at times the way you stumble across something can actually be more exciting than the find itself. I love a compelling story behind a product or brand, and I’m grateful for retailers like this who haven’t settled for mediocrity. 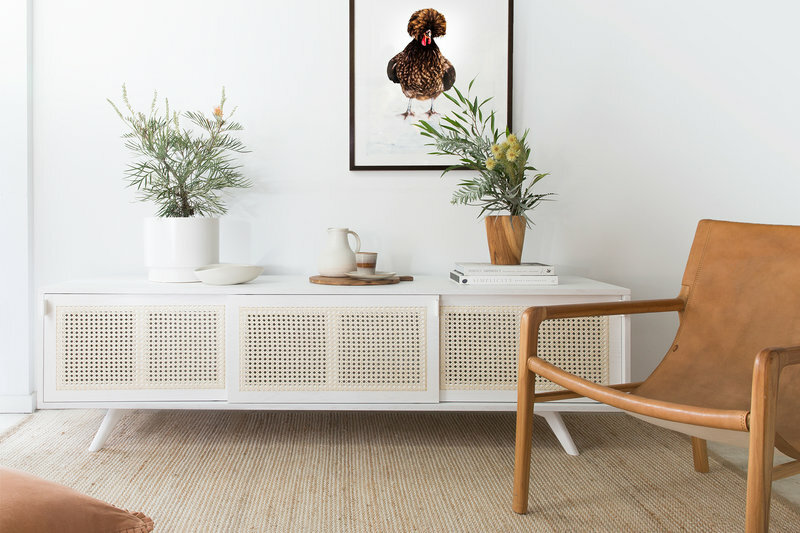 Collectively they are focused on meeting the growing needs of consumers who are looking for something more from each object they welcome into their home. 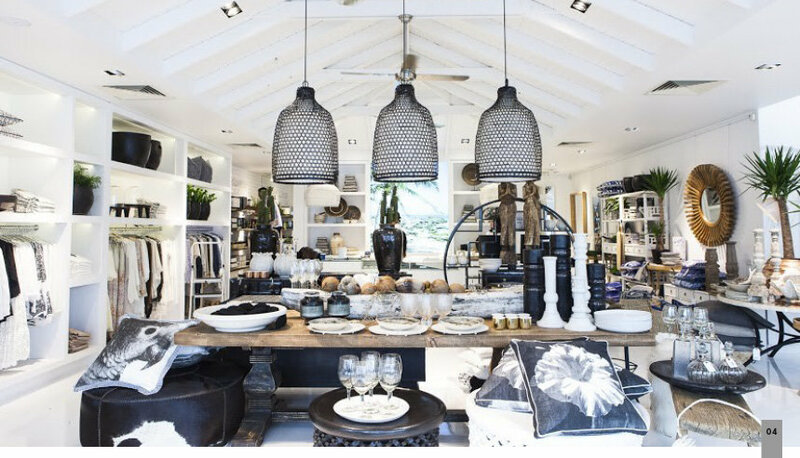 Each and every one of these beautiful retail spaces is lovingly shaped by a coastie – spending their days searching for treasures as they enjoy life by the sea. 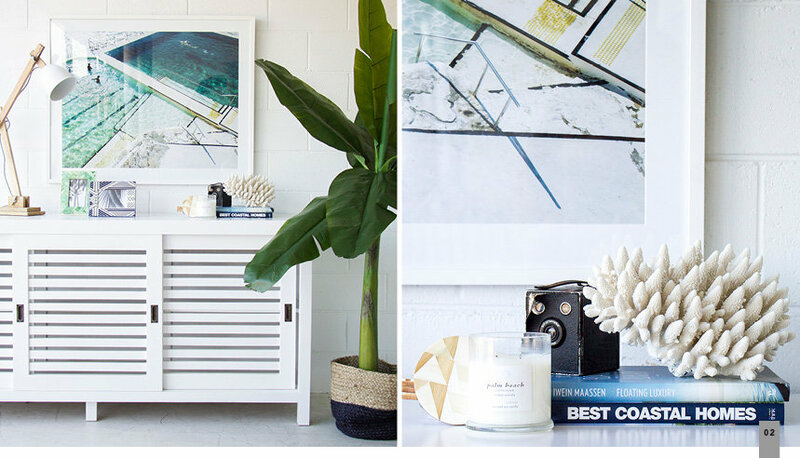 Just like us they are family owned businesses supporting other Gold Coast locals to achieve their dreams – all while we brighten up that space in our home – and that certainly sits well with us.